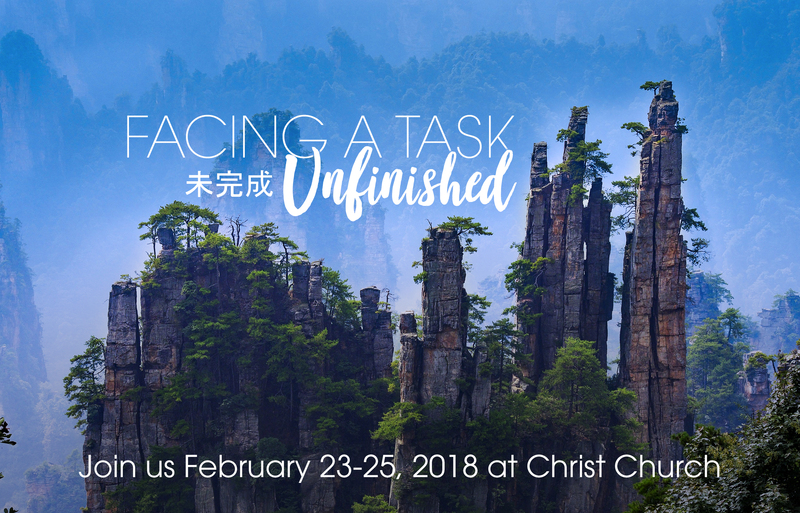 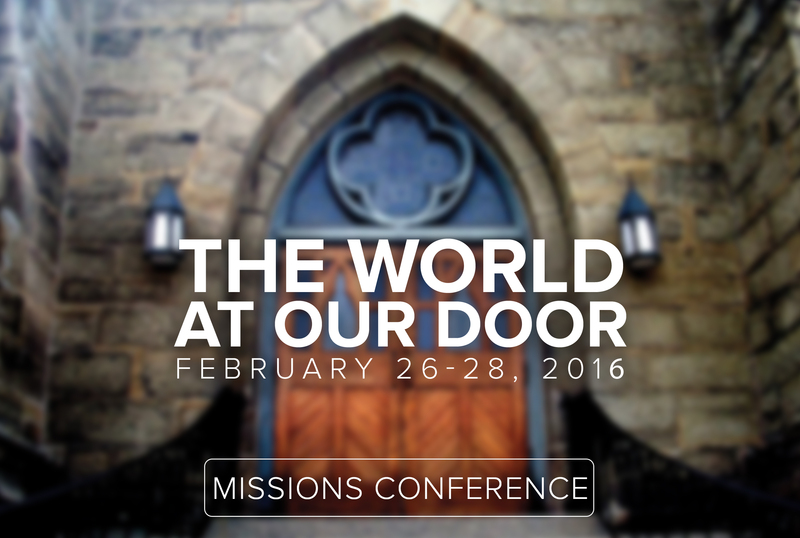 Each year, Christ Church hosts a Missions Conference to highlight the importance of foreign missions and missionaries in fulfilling the Great Commission from our Lord Jesus Christ to "Go therefore and make disciples of all nations, baptizing them in the name of the Father and of the Son and of the Holy Spirit, teaching them to observe all that I have commanded you. 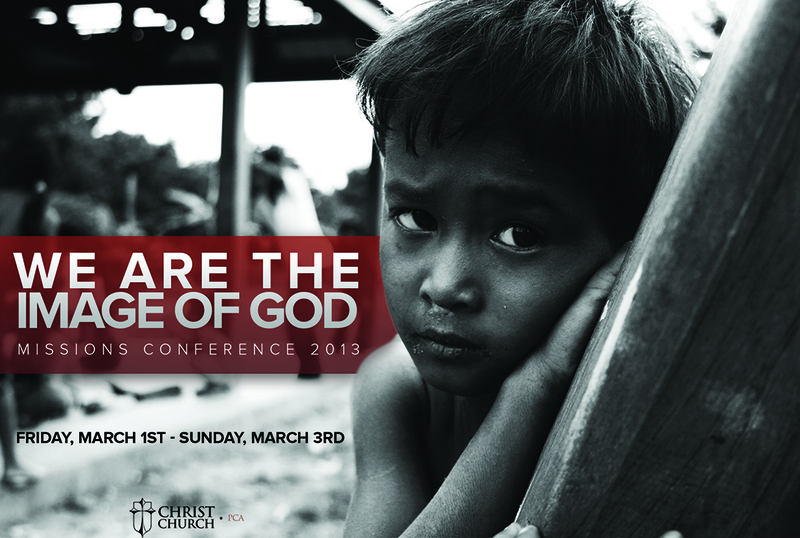 And behold, I am with you always, to the end of the age." 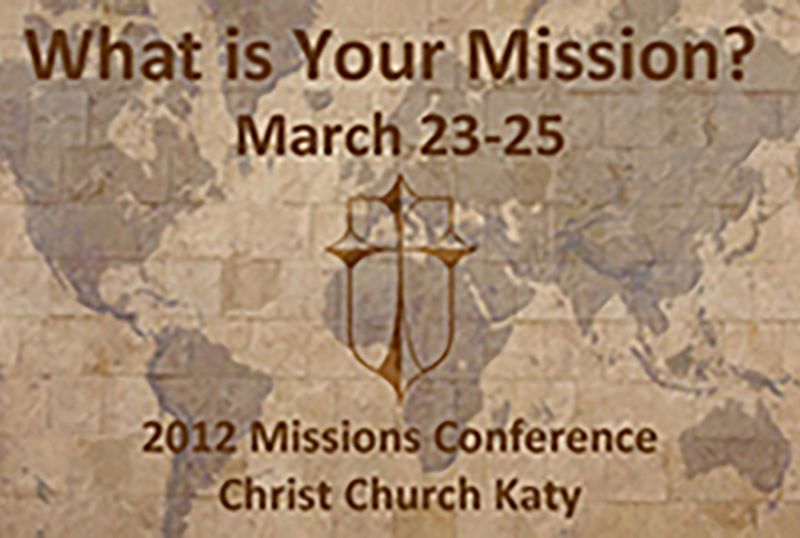 2012 - What is Your Mission?